FINALLY!!! The wait is over. We are back for our 2019 season. It all kicks off on Saturday April 13th at 9:00 in the morning. 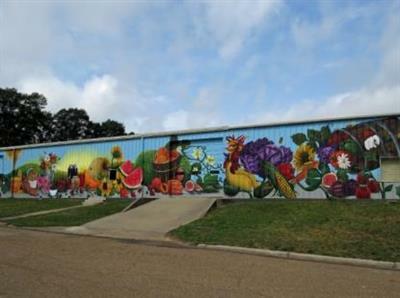 Join us for all of the fresh things that Ruston has to offer! Free coffee from Railway Coffee, live music, and LOCAL food, crafts, and people! See you there! 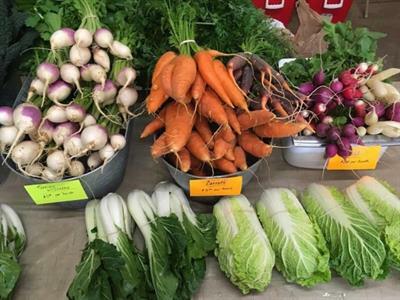 BE SURE TO NOTE THE NEW HOURS FOR THE MARKET THIS SEASON! 9AM-1PM!